This charming and spacious rooftop maisonette offers an excellent opportunity in the middle of a beautiful neighbourhood. Located in the quiet garden-house, the well-proportioned living area is spread across two floors, with a bedroom, bathroom and kitchen on the lower floor, and a large living room on the upper floor, enjoying a lot of light and a spacious terrace to enjoy the sun. 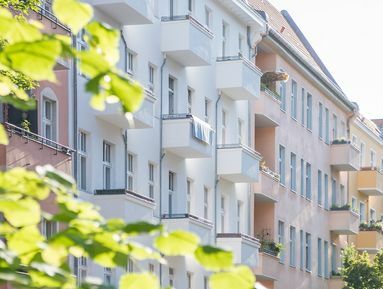 It offers the ideal combination of classic building aesthetic and modern living in one of Berlin’s most popular new neighbourhoods.